Like many higher learning institutions around the country, Florida State University was facing cuts to their state funding during the economic decline of 2008. 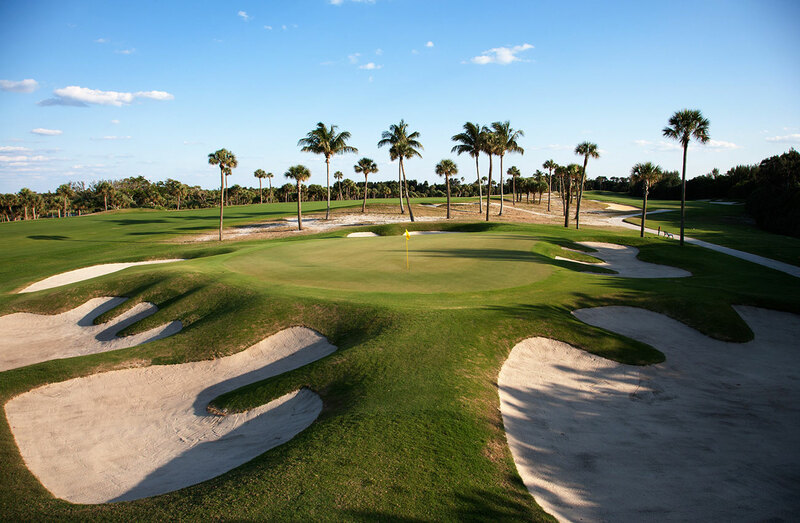 As a result, the business administration department was tasked with accessing the financial performance of all their assets, including the well-loved Seminole Golf Club. It didn’t take long to identify the need to eliminate the annual subsidy the course required to cover their operating shortfall and they turned to Sunrise Golf for help. This operational assessment included not only a detailed market and competitive analysis but a thorough review of every department and the associated key performance indicators. Because the club had never been operated with the goal of profitability but to serve as an amenity for the students and alumni it became clear that change was necessary not only on a tactical level but a cultural one. Sunrise Golf prepared a detailed findings report which identified the fundamental and next level income opportunities, expense metrics and recommended changes, and a subjective review of all key personnel. All of this was done with the clear expectation of protecting both the product quality and the overall guest experience.